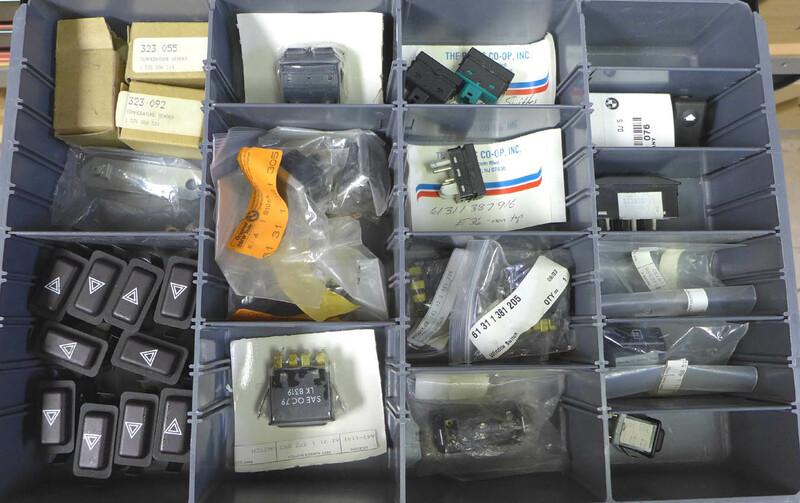 Misc BMW Small Parts (electrical switches & senders) - Click on photos to enlarge for details. List of contents included among the images. 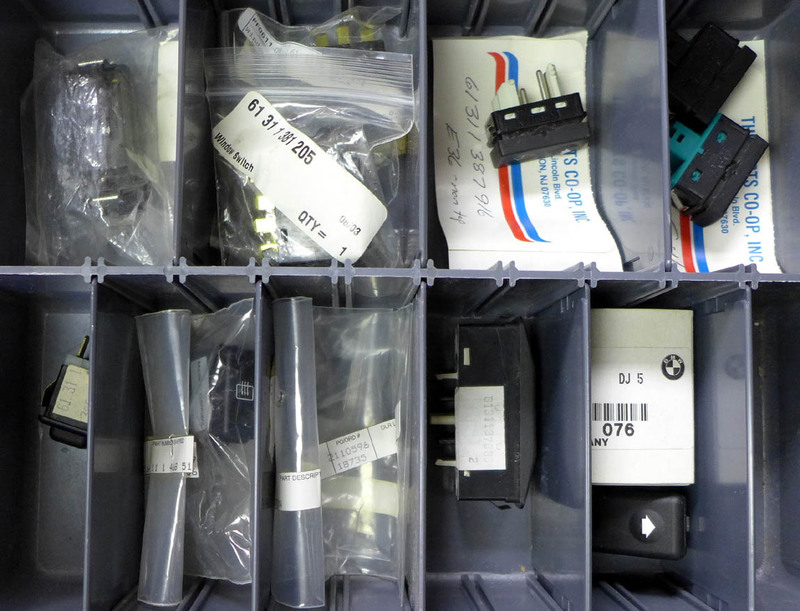 Some items are NLA from BMW. 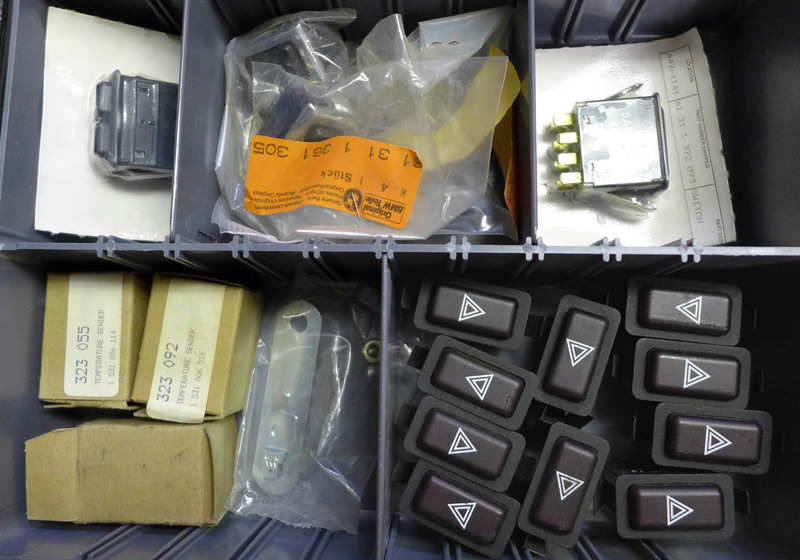 Value of this lot at list price is $2,269.08. Value at sale pricing (if purchased individually) is $1,408.00. Or you can purchase the whole lot for $500.00. Actual shipping costs apply.